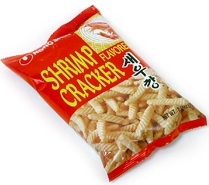 They have a good crunch. 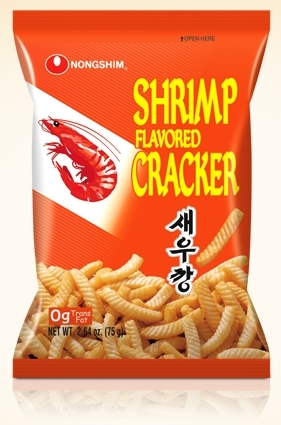 The shrimp taste isn't great, but it's not that bad either. 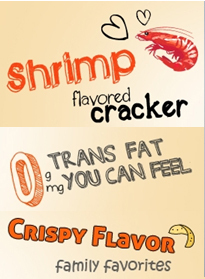 If you're a big shrimp fan, once you get used to the taste, you might like these. 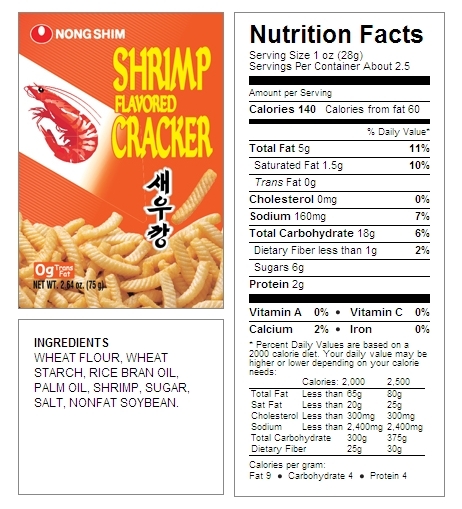 Incomparably delicious and nutritious, this snack is one of family snacks that can be conviniently enjoyed at home.